Do You Know The Hidden Effects of Electric Vehicles? What is your first thought when contemplating the energy efficiency of an electric powered vehicle? More than likely you are thinking that it is a green alternative - no tailpipe emissions! Although this may be the case, have you given thought to how that vehicle came to be or where the electricity to power it came from? Already electric vehicles (EVs) are popular among light-duty vehicle users and electric vehicle production is starting to move into the heavy-duty sector. It is necessary to consider the environmental implications these vehicles will have for our world over time, not just the fact that they aren't putting any pollutants into your local air. The mining practices that go along with obtaining the lithium and cobalt for EV batteries can be harmful to the people living in the countries that produce these materials. Also, we can't forget the supply chain for these batteries flows through many countries and the United States is not one of them. Lithium is primarily produced in Australia and the South American countries of Chile, Argentina, and Bolivia. In South America, the material is produced using brines in which salty water sits in large pools for months at a time. 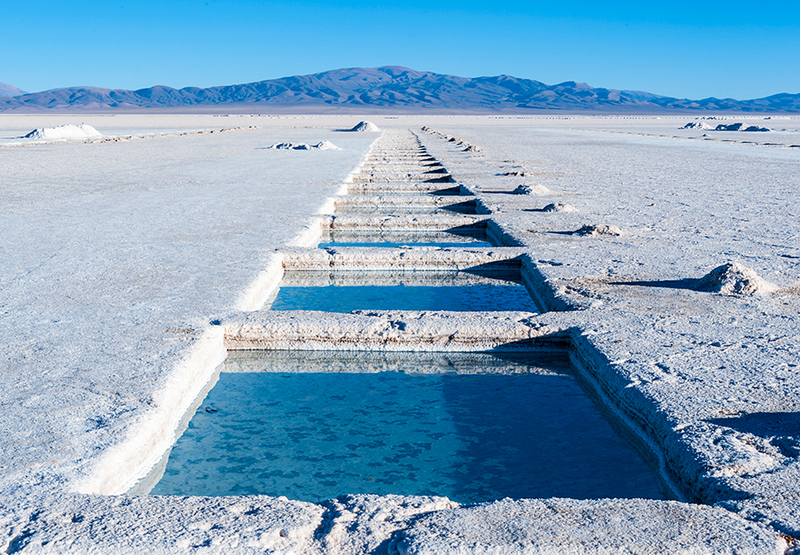 Through the sun's evaporation the lithium will become more concentrated over time and is eventually extracted to be processed into lithium chloride for use in batteries. The amount of water required for these brines, half a million gallons per ton of lithium in some cases, raises concern for the people living in the areas where the brines are located. These brines sit in areas where drought is common and using the limited water sources for lithium production causes locals to worry where their drinking water will come from. In Australia, the lithium is extracted from hard rock, or ores. To complete the removal, high temperatures and chemicals are used creating more energy use (thus increasing emissions) and more land use. Land must be cleared in order to dig mines and where to discard the waste rock is a question yet to be answered. The true scare to humanity in the production of these batteries lies in the collection of cobalt. This material is mainly found in the Democratic Republic of Congo and the process in which the raw material is produced puts many locals at risk. According to one article, the miners don't wear face masks or gloves and are often under the age of 18. Mine collapses are not uncommon causing injury and death. Environmental impacts on the people living near these mines include pollutants trailing into rivers and drinking water as well as exposure to radioactive materials. Once mined all these materials are sent to other foreign countries for production, never making their way to us in the United States until they've been made into the final product - a lithium-ion battery. When the electricity successfully re-charges your EV it had to have come from somewhere. Some electricity can come from renewable sources. However, much of the electricity produced in our country still comes from coal-powered plants. Transmitting those electric kilowatts along power lines significantly reduces the amount of energy you will see when it finally reaches your outlet. Due to resistance loss in transmission wires, often only 30%-40% of the original electricity generated will actually reach you as the end user. Increased production of EVs may cause an increase in demand for raw materials and thus a continued dependence on foreign entities for the batteries. 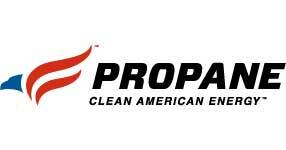 Propane is a domestically produced fuel that is ready for use now. It is a cleaner burning option compared to gasoline and diesel and has a higher energy content when it reaches the end user as compared to electricity. Propane gives you as the end user a lower overall total cost of ownership compared to ANY of the alternative energy options available.